The Total Body Kidz Cycle Model 664 Elementary total body exercise machine works with both upper and lower body at the same time, or individually. The onboard computer provides different programs according to the needs of the user and instructor. The Total Body Kidz Cycle 664 is fully adjustable and the built in wheel system makes this unit extremely portable. User can exercise using only the cycle section, use only the upper body, or may choose to use both at the same time. The Total Body Kidz Cycle Model 664 Elementary can be used to exercise the upper body and lower body, or both at the same time. This bike is fully adjustable, with casters to make it easier to transport and store. Use the Total Body Kidz Cycle in the classroom or as part of a cardiovascular training program in a rehabilatation clinic or a pediatric fitness center. Supports up to 250 pounds. 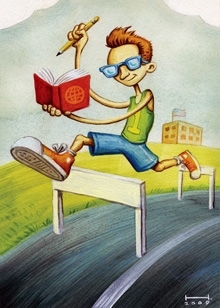 The Total Body Kidz Cycle Model 664 Elementary is an excellent way to get your kids moving and learning in the classroom. Call 1-800-875-9145 to speak with one of our fitness advisors with any questions you may have. How do we put a price on our kids overall wellnes and their future - Go to FitnessZone.com today to order the Total Body Kidz Cycle Model 664 Elementary and let's give our kids the advantage they deserve. 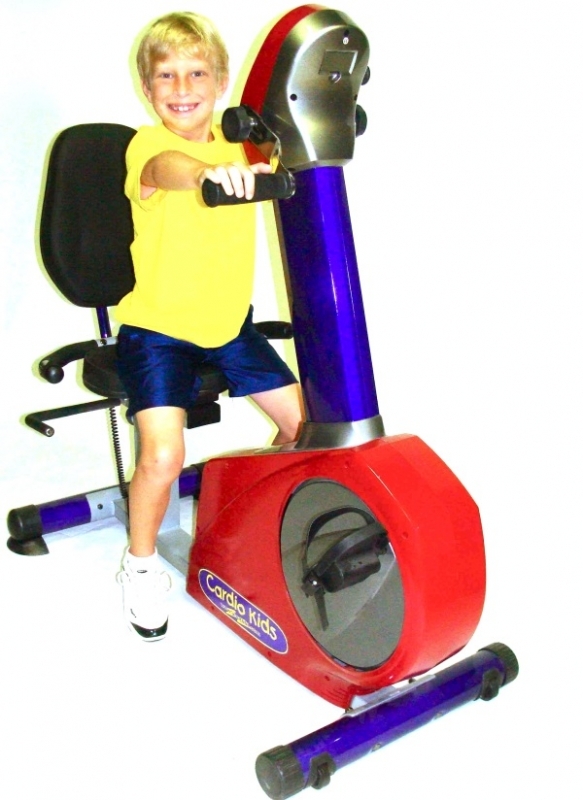 Order your Total Body Kidz Cycle Model 664 Elementary from FitnessZone.com today!